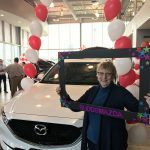 Budds' Mazda | Blog | Budds’ Mazda Customer Appreciation Day! 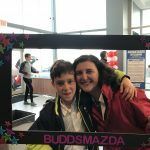 Budds’ Mazda Customer Appreciation Day! 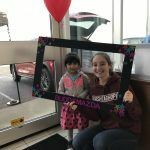 On Wednesday April 19th, we invited customers to a customer appreciation day! Thank you to everyone that came out for the celebration! 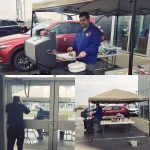 There was tons of food on the BBQ, Bose Headphones giveaway & free oil changes given out. The showroom was packed all throughout the evening with everyone enjoying the BBQ, as well as being the very first to take the new 2017 CX-5 on a test drive. Once again, thank you to everyone that came out to celebrate this event and we hope you enjoyed it! We hope to see you again next year! 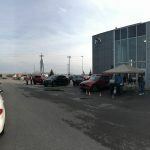 Test drive one of our vehicles today at Oakville’s Budds’ Mazda!